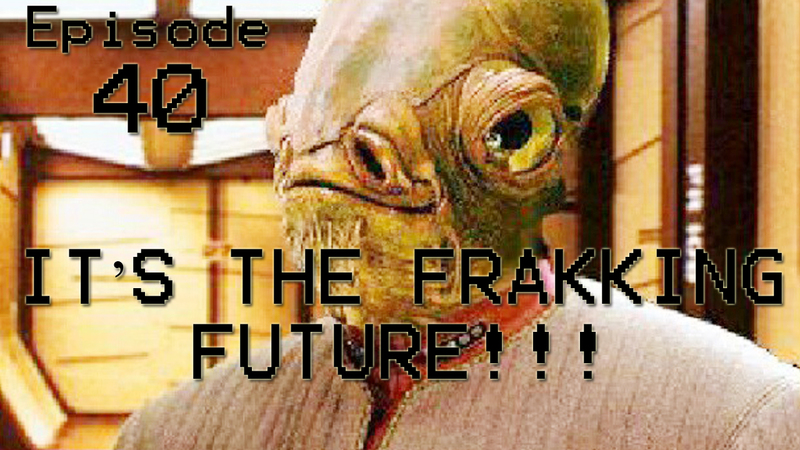 Episode 40: It’s the Frakking Future!!! Welcome to 2015! Where the kids wear their clothes inside out, the government controls the weather, and Pepsi cost $50! Troy and Neo sit down at Uncommon Geek HQ and discuss how different the real 2015 is compared to what we thought it was going to be like as young geeklings! Fun times!